Awww how cute was Holly! Daddy, Granny,Grandad and Abi so proud of you. What a little star! really enjoyed your performance! welldone!! My fave showdance out of them all Just Amazing total plesure to watch , Well done Holly you were Fabulous ! just how amazing and cute you were!! Wish i could have seen it!! you won everyone in the showdance halls hearts, so cute !!! 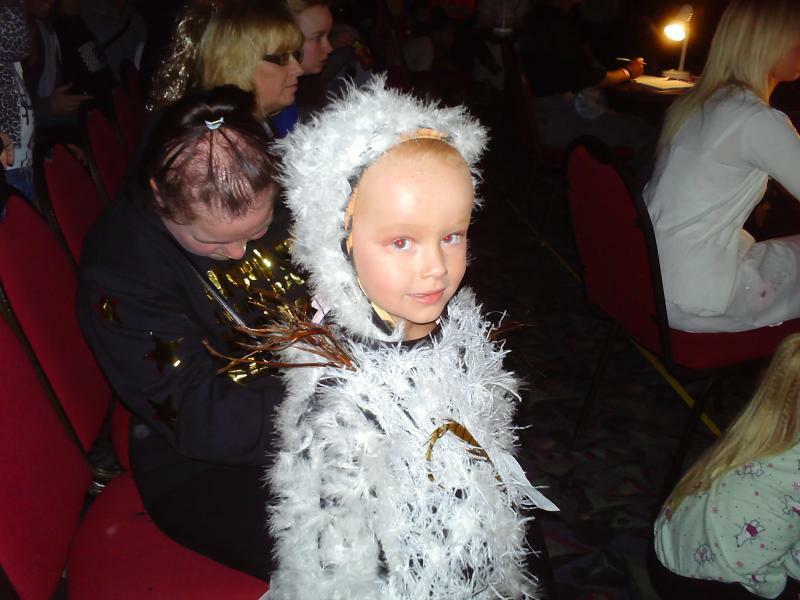 Awh... how cute were you, you danced AMAZING, such a talented little girl. Well done you were fab at such a young age.